This is the public profile of Ben Cheong, Additional information and high-resolution images are available for accredited press members, to access additional information about Ben Cheong please login as a press member. 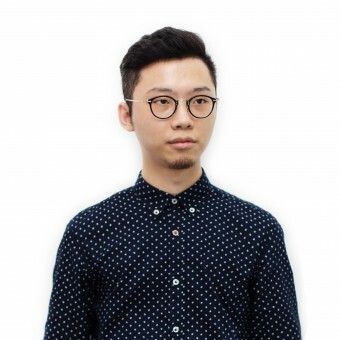 About Ben Cheong : BEN CHEONG, has been studying design and animation on his own since secondary school. 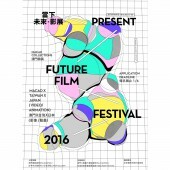 Ben graduated from the Department of Multimedia Design at Macao Polytechnic Institute. In addition, he had the honor in representing Macau and winning numerous regional and national awards in multimedia design. In 2015, Ben started CLIFFS STUDIO, he and his team offer a variety of fresh, innovative and bold design ideas to customers, their design work shows creativity which often surpass customer expectations. Design is a kind of customer service. By listening and understanding our clients' needs, we provide complete and customized solutions. As a result, our product design creates the greatest value to our clients' business. Art is based on the artist's perspective. It is a personal expression of thoughts without considering much about the clients' needs. The value of a masterpiece relays on the audience's aesthetic taste of art. 2008, First Round-1st Place, Guang Zhou/Hong Kong/Macao Youth Skills Competition,Macau/China. 2008, Finall Round-3st Place, Guang Zhou/Hong Kong/Macao Youth Skills Competition,Guang Zhou/China. 2010, First Round-1st Place, Guang Zhou/Hong Kong/Macao/Chengdu Youth Skills Competition,Macau/China. 2010, Finall Round-Merit Award, Guang Zhou/Hong Kong/Macao/Chengdu Youth Skills Competition,Macau/China. 2010, "Best in Event Award"2010, Creative Macau-"SOUND AND IMAGE CHALLENGE",Macau/China. 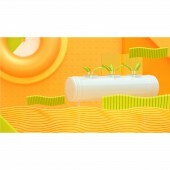 2010, "First Round-1st Place", NETWORK ORIGINALITY COMPETITION(Animation), Macau/China. 2010, "Finall Round-1st Place", NETWORK ORIGINALITY COMPETITION(Animation), Wusih/China. 2014, "3rd Place", "Dreams One" Robot Character Design Competition, Macau/China. 2016, "1st Place", "Dreams 3rd" Robot Character Design Competition, Macau/China. Press Members: Request an exclusive interview with Ben Cheong.